I’ve never heard of this brand before I know Althea. I am not sure if it’s sold anywhere else in Malaysia, but I’ve heard pretty good reviews on few of their other products. There were not much reviews on this blusher when I searched for it, but it did get pretty good reviews nonetheless, so I thought I would just give it a try. 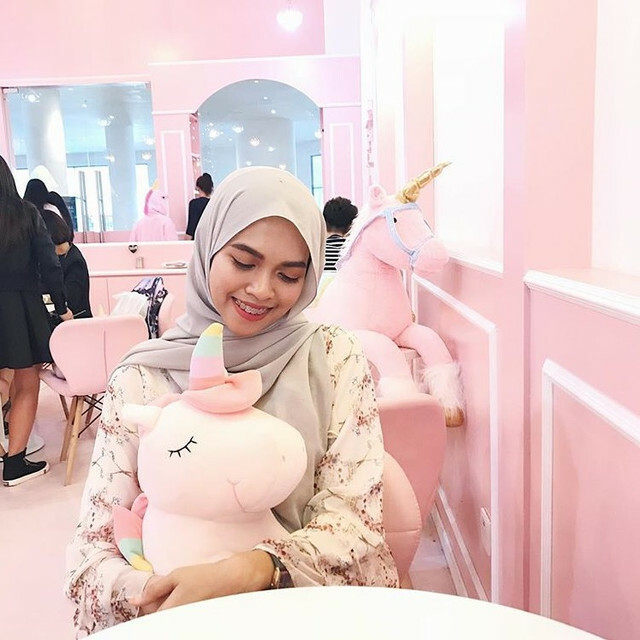 This blusher is RM46 at Althea. It is not super cheap, but pretty inexpensive for 11g worth of product. 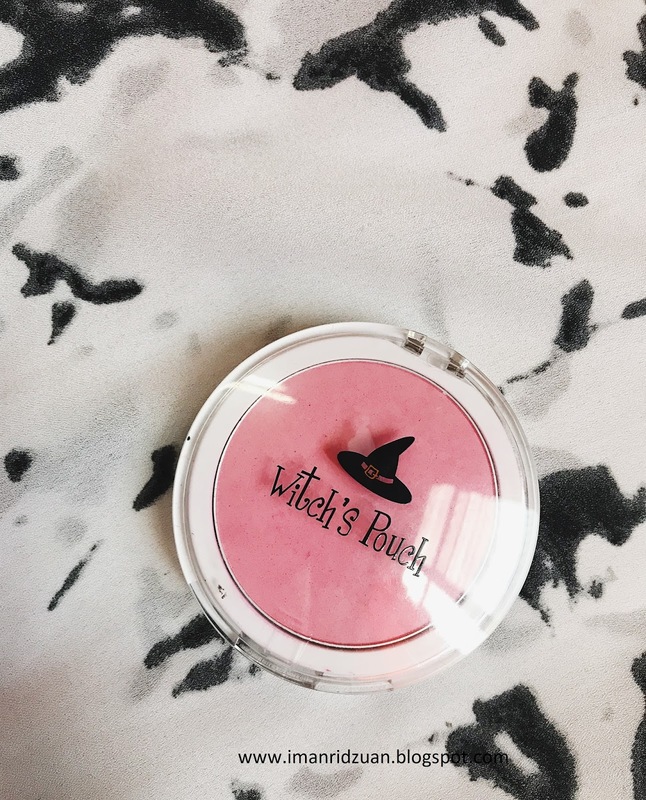 I think the witch’s hate sticker on the packaging is super cute! Though, I’d prefer if it comes with a mirror. This is quite a bulky packaging, so having to bring a separate mirror is quite a hassle. On a positive note, at least you can see the colour inside. 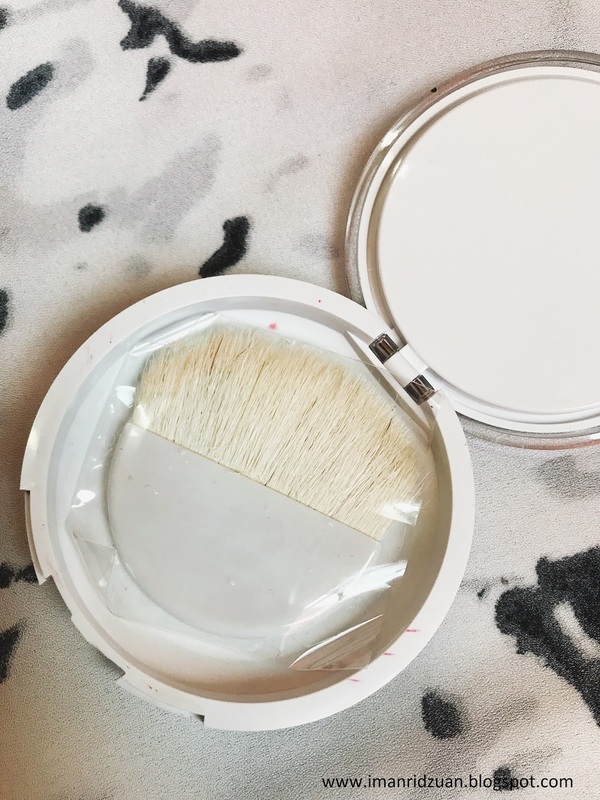 It comes with a brush under the blusher, but there’s no statement at all on the packaging or the website on what material the brush is made of, so I’ve never bothered to use it since I am a Muslim. I have to be cautious since it could be made of pig’s hair. I'm pretty sure it's made of animal's hair and not synthetic because I can see some strands are black, and some are white. But if you’re a non-Muslim, then this could be a great brush! So let’s get to the product itself. To be honest, it is not that great to me. Firstly, it smells just like any other cheap blushers that I bought way back, during my high school times. It smells cheap. Not an overpowering scent that you can smell it on your face, but just, meh. I got mine in the shade 02 Berry Pink which is straight up a pink shade. The powder is pretty smooth, but a little chalky in my opinion. Pigmentation is strong though, I don’t find myself having to go to the pan a few times to get the colour on my cheek. But, I dislike the colour. I was expecting it to be more like what it supposed to do, make me blush. But instead, it kind of makes me look like I have a redness on my cheeks. Every time I put this on, I regret it and wished that I have put on a different blusher instead. 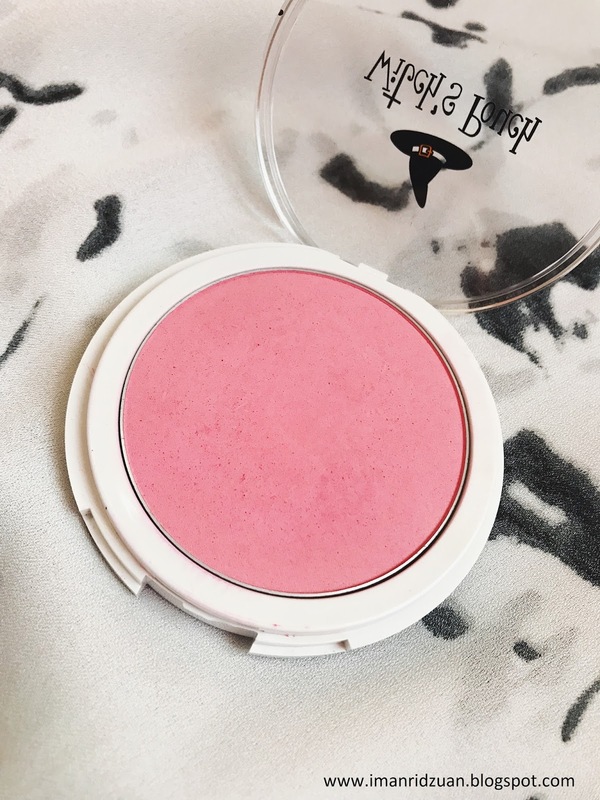 But, this blusher lasts on the cheeks for the whole day! It is super amazing because I don’t have much blusher in my collection that can stand through the oil on my face the whole day. This one did, so two thumbs up for that. 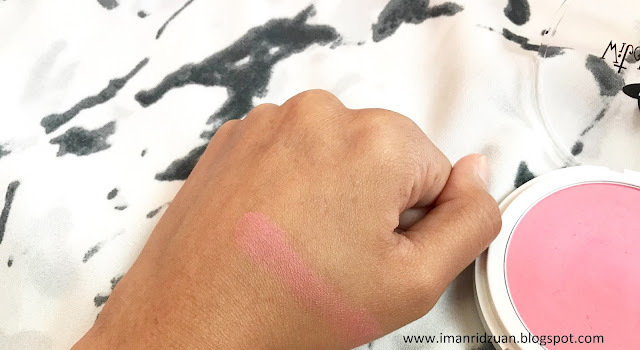 Overall, there’s nothing really wrong with this blusher, except that the colour is a little chalky and just doesn’t suit my skin tone.You can get it if you want to try it, but I think there are so many other better and cheaper alternatives that you can find at the drugstore like Essence and Catrice. Wow that's a bargain! I didn't know they also have a highlighter, would love to try that out.